In the heart of Franciacorta, in Camignone, lies the historic villa with its 16th-century wine cellars and surrounding properties that offers eloquent testimony to the venerable winemaking patrimony that the Barboglio family inherited in 1836. 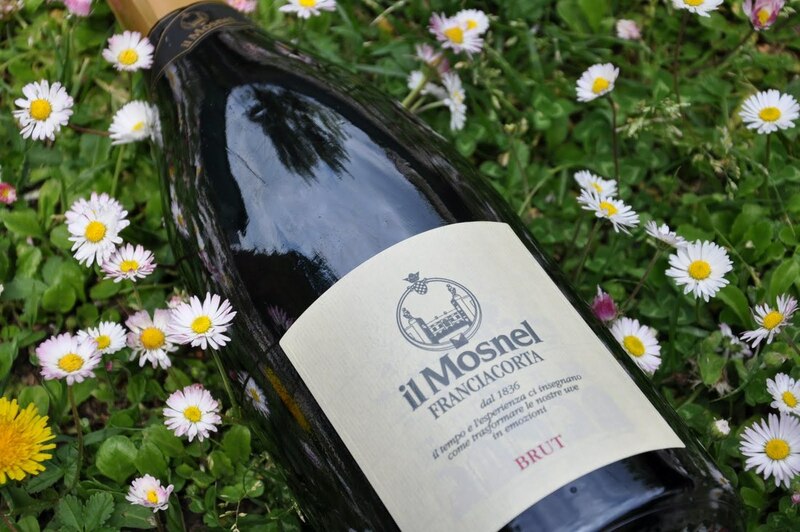 Franciacorta is a magnificent region of gentle morainic hills south of Lago d’Iseo, in the province of Brescia. The name “Franzacurta” appears for the first time in 13th-century documents and probably referred to exemption from commercial taxes (franchae curtes), a privilege enjoyed by the local villages under the protection of their clergy. Franciacorta was among the first areas, in 1967, to move towards DOC denomination, and from 1995 on it is the first DOCG for sparkling wine. Mosnel, a dialect word of Celtic origin, means a rock pile. It is the name as well of the venerable residence, its adjacent properties, and 16th-century wine cellars, that witness to the centuries-old wine-making traditions inherited by the Barboglio family in 1836. From 1968, under the expert guidance of Emanuela Barboglio (deceased in 2007), the estate has dedicated itself to viticulture and wine-making The 40 hectares of estate vineyard are cultivated in strict accord with the principles of organic viticulture, following EU 834/2007 and 889/2008 regulations and monitored by CCPB (Controllo e Certificazione Prodotti Biologici), with the objective of obtaining the absolutely highest-quality raw materials: the grapes.